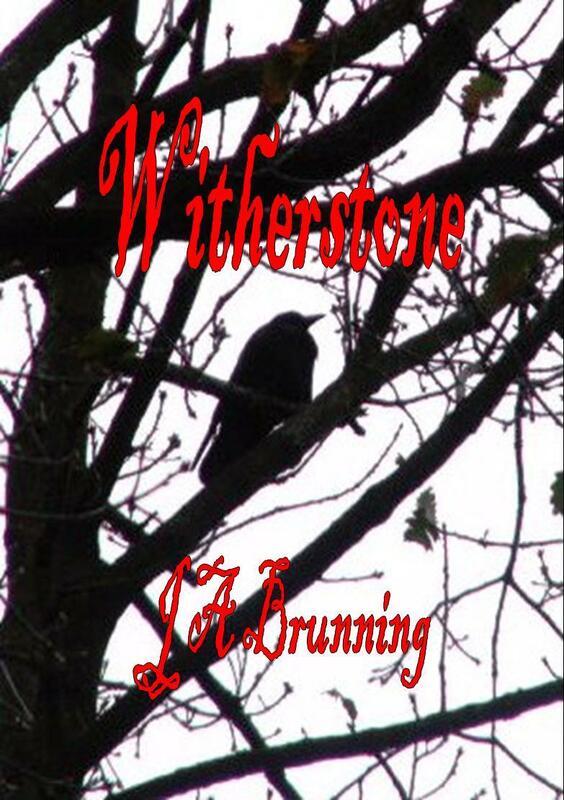 Witherstone … a story about a girl trying to save her family. “Witherstone is a really outstanding read – good old-fashioned storytelling, in the very best sense; engaging and gripping as only the most skilfull writing can be.” Gordon Askew. In Witherstone, Hephzibah Creswell – known as Eppie to family and friends – discovers that she and her family have a mysterious and deadly enemy. When the Plague sweeps through her small English village, she acts to try to save her sister’s life, but her actions unleash devastating consequences for her whole family. A gripping tale of mysterious enemies with murderous intentions, Witherstone is set in the years following the English Civil Wars in a society riddled with social inequality, religious turmoil and fears of witchcraft, and where a girl is fighting to save her family. Witherstone will be published by exciting North West indie publishing house UCLan Publishing in 2019. “One of the most exciting books – ever! I really loved it and can’t wait for the next one to come out.” Hattie, 14, Lancashire. “A gripping read … I couldn’t put it down.” Chris, 47, Lancashire. “loved this … It’s an enormously tense story … knowing there are more I’m gagging to see what happens next!” Sian, Manchester. “It’s genuinely ‘unputdownable’, and was still circling through my mind long after I’d finished.” Scraggle Hag. “The plot is gripping and the narrative carries the story with pace, creating a feeling of deep unease as Eppie uncovers the truth…..I can’t wait for the next instalment.” Chris Caretaker, online reviewer. ‘an exciting story and … unputdownable … the quality of the writing made this novel more than just a heart-thumping good read … a book for all times and places.’ T. Stoker, Write Club, Greece. Read 5* reviews in full here. Witherstone is crossover fiction, enthralling young adults and older readers alike. Latest NEWS here, and on J A Brunning’s blog here. 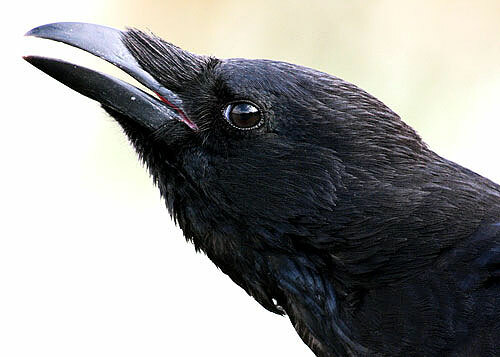 Carrion Crow courtesy & ©Darren Chapman of www.nottsbirders.net . Background & Witherstone banner montage image, and front cover material ©J.A.Brunning . I came across Witherstone through the review in Big Issue North and bought it on Kindle. I have had a long career involved with children’s literature (headteacher of three primary schools, English Adviser for East Riding of Yorkshire and, most recently, early reading consultant to DfE), so I hope I know what I am talking about when I say Witherstone is a really outstanding read – good old-fashioned storytelling, in the very best sense; engaging and gripping as only the most skilfull writing can be. A massive well done – and thank you. Like, I suspect many who have already read, and many more who will read the book, I was devastated to discover at the end that it was only Part I. Whilst it is a great joy to think there is more to come, the frustration is also considerable. Please press on apace. Wow, thanks Gordon, I can’t tell you how much feedback like yours means to me – I can’t stop smiling! And as for Book 2 – I’m working on it!